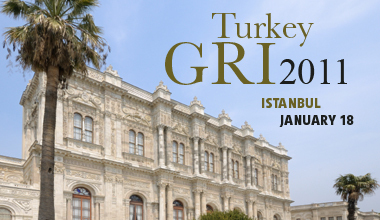 Tassos Kotzanastassis will chair a session at the GRI Turkey 2011 on the 18th of January on “Real Estate Investors and Developers in Turkey”. Tassos panel will be discussing “Distressed Asset Deals. Frozen Dreams?”.